A gripping and heartbreaking novel that reimagines life at Wuthering Heights through the eyes of the Earnshaws' loyal servant, Nelly Dean. Young Nelly Dean has been Hindley's closest companion for as long as she can remember, living freely at the great house, Wuthering Heights. But when the benevolence of the master brings a wild child into the house, Nelly must follow in her mother's footsteps, be called servant and give herself to the family completely. But Nelly is not the only one who must serve. When a new heir is born, a reign of violence begins that will test Nelly's spirit as she finds out what it is to know true sacrifice. 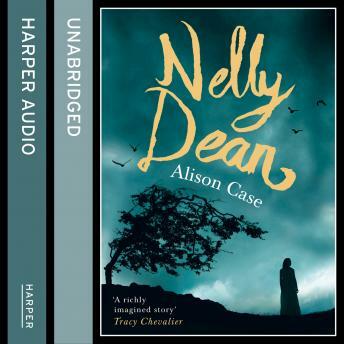 Nelly Dean is a wonderment of storytelling, a heartbreaking accompaniment to Emily Bronte's adored work. It is the story of a woman who is fated to bear the pain of a family she is unable to leave, and unable to save.